1 Way 8mm Tap ( Low pressure ) - GAS IT Leisure Gas Bottles, Gas Cylincers and Gas Tanks - Catering, Motorhome, Campervan, Caravan, Farrier and Road Repair Refillable Gas Solutions. 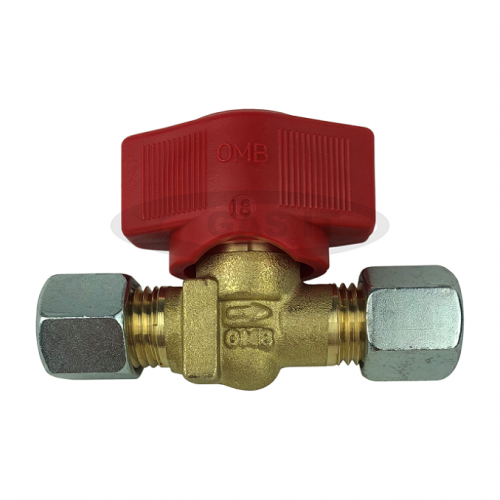 High Quality 1 way brass low pressure Shut off tap for 8mm pipe in and out. Over-lock turning tap head means you can't open and shut them without knowing you are doing it.